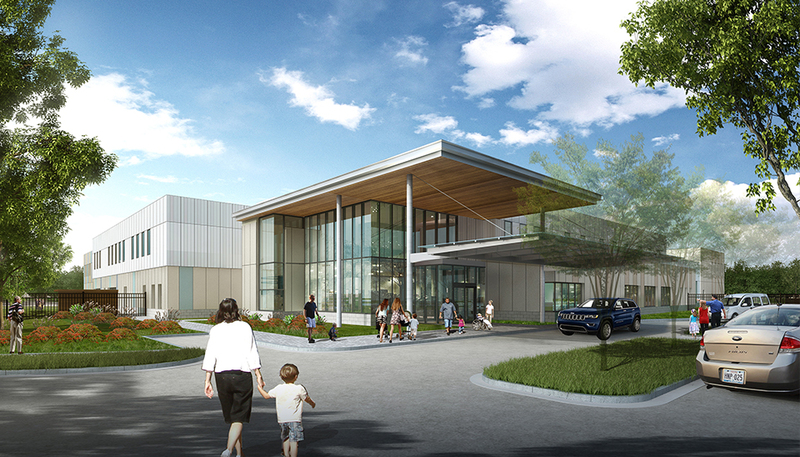 The Hall Family Foundation has donated $1 million toward the construction of a new facility for employee day care and therapy for children with developmental disabilities at Shawnee Mission Medical Center. The hospital said in a news release that its charitable wing, The Foundation for SMMC, has now raised $15 million of the $20 million it estimates will be needed to build the B.E. Smith Family Center. It’s expected to replace facilities that currently house the Lee Ann Britain Infant Development Center for special needs children and the Early Learning Center, the employee child care program with a Christian curriculum. The infant development center currently serves about 200 children, ages birth to 6, weekly, through individualized programs that include physical, occupation and music therapy, speech-language pathology, special education, behavior analysis and social work.